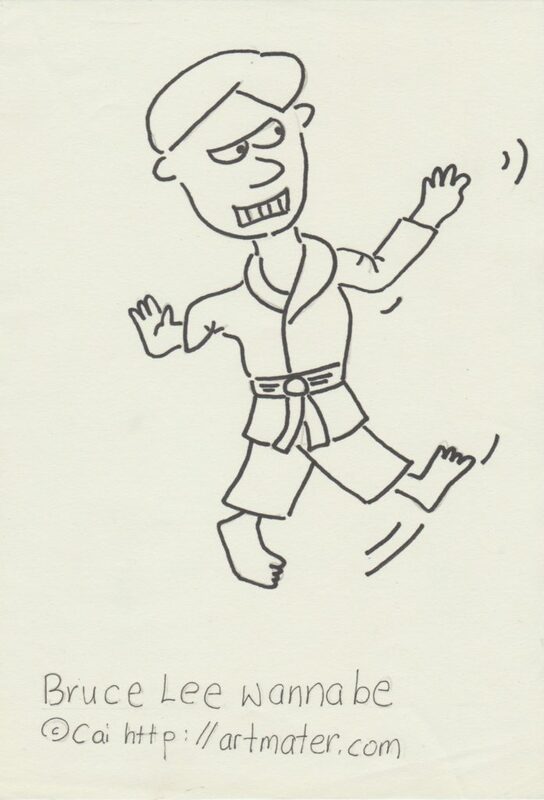 Bruce Lee lookalike coloring page. Dreaming to be a good martial arts exponent like Bruce Lee? Practice hard!